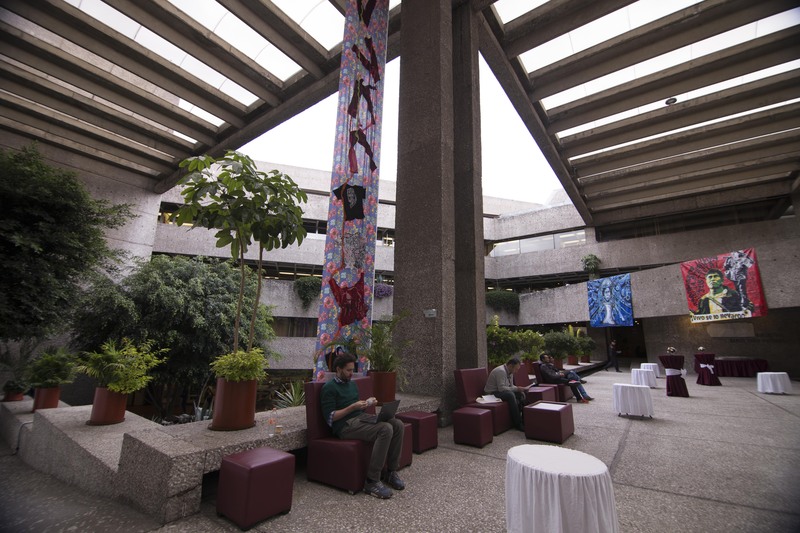 RC21 Conference 2016: Thank you, Mexico City! 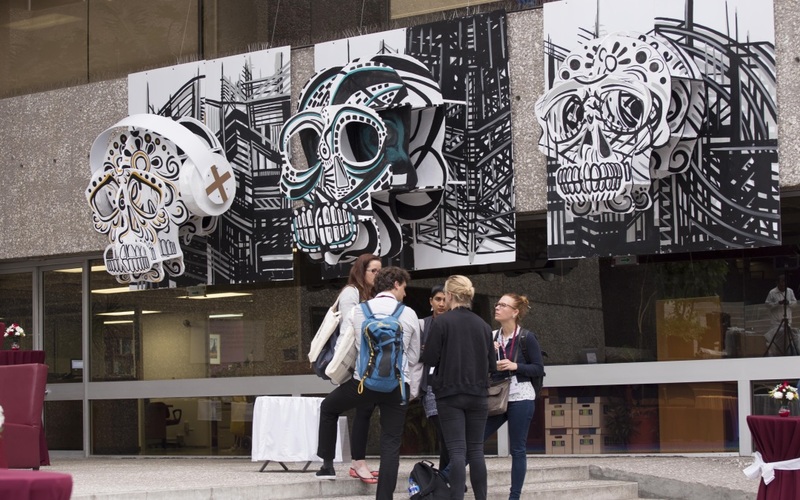 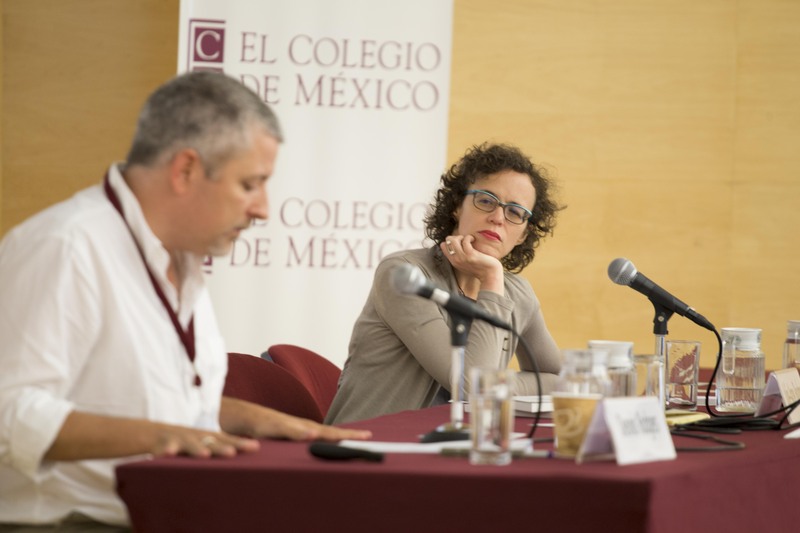 The RC21 Conference in Mexico City was a success, with 26 streams and 200 presentations. 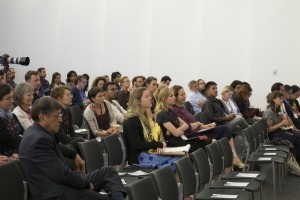 Conference participants discussed the concept of the “transgressive city” and its consequences for governance. 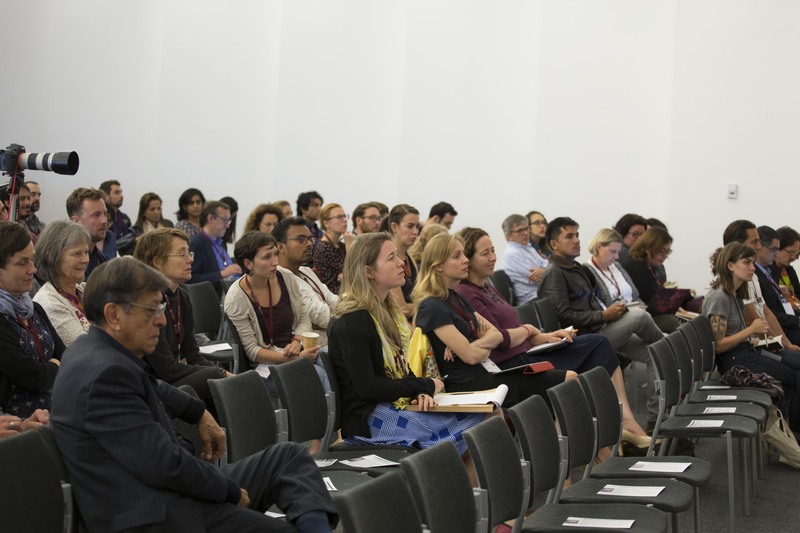 There were four plenary discussions with Sophie Oldfield (University of Cape Town and University of Basel), Dennis Rodgers (University of Amsterdam) who gave the IJURR lecture, Francisco Sabatini (Pontifica Universidad Catolica de Chile), and Yue Zhang (University of Illinois at Chicago); the debates were intense. The conference was also the occasion to invite local artists to reflect on the tr ansgressive city. 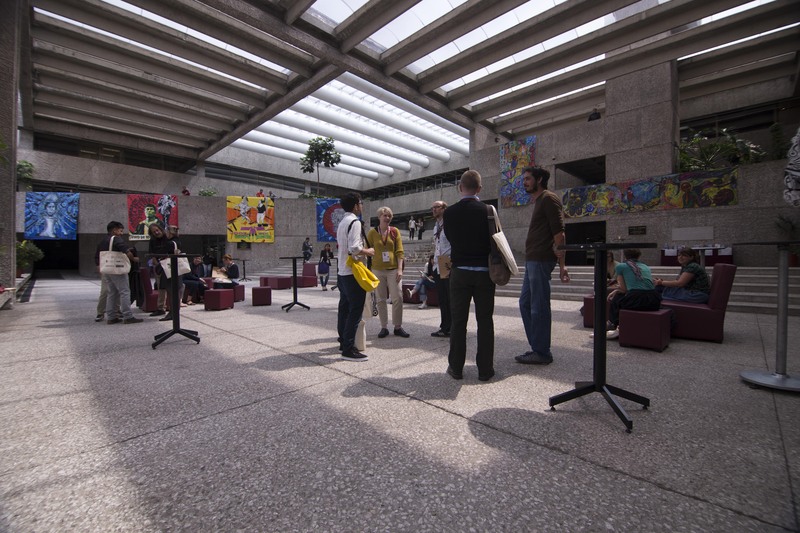 It opened with musicians using pre-Hispanic instruments to play contemporary music, and ended with tours in the periphery, the historical center, La Merced, and Tepito.